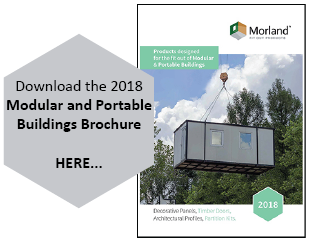 Specifically designed and manufactured for the portable and modular building markets, Morland offers a full range of partitioning components which include panels, aluminium extrusions and doors. 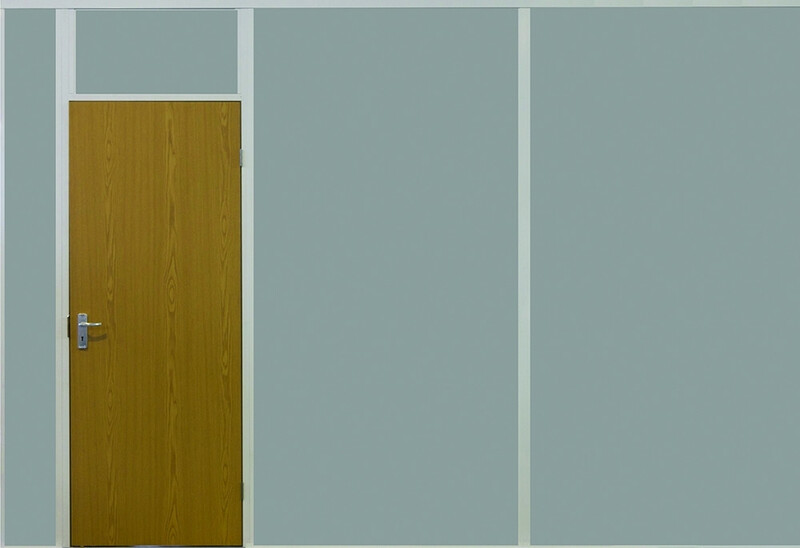 Common components are stocked and available on short lead times with finishes that match our Vinyl Faced 3mm Plywood range, allowing you to produce coordinated interiors easily when fitting out. 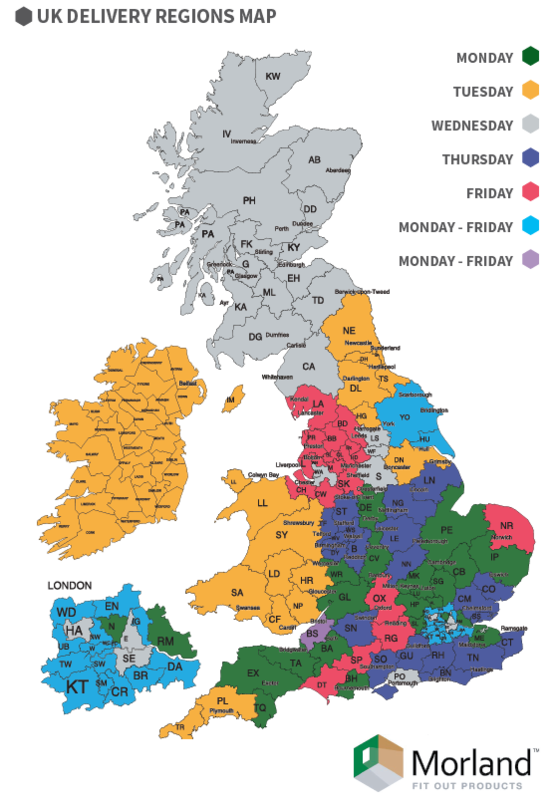 All of the components can be purchased either individually or in convenient kit form via our Online Shop. 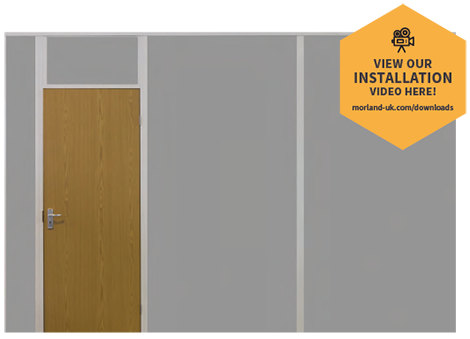 Morland's partition panels are 2440x1220x44mm with a decor on both sides. 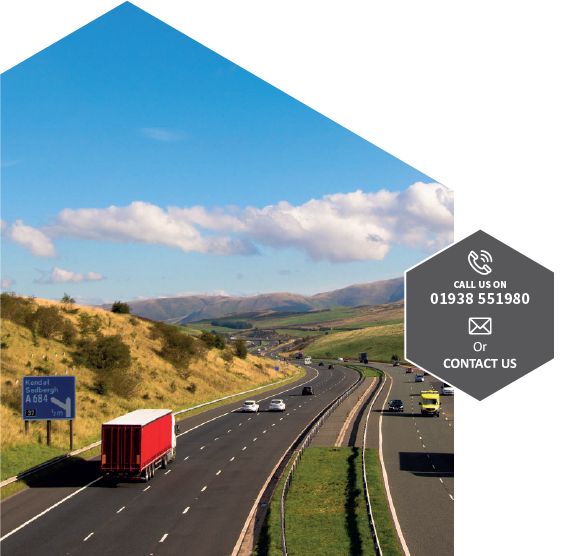 They are constructed from 3mm MDF bonded on to 38mm polystyrene. Each panel weighs 17.5kg. So one man can handle these safely. 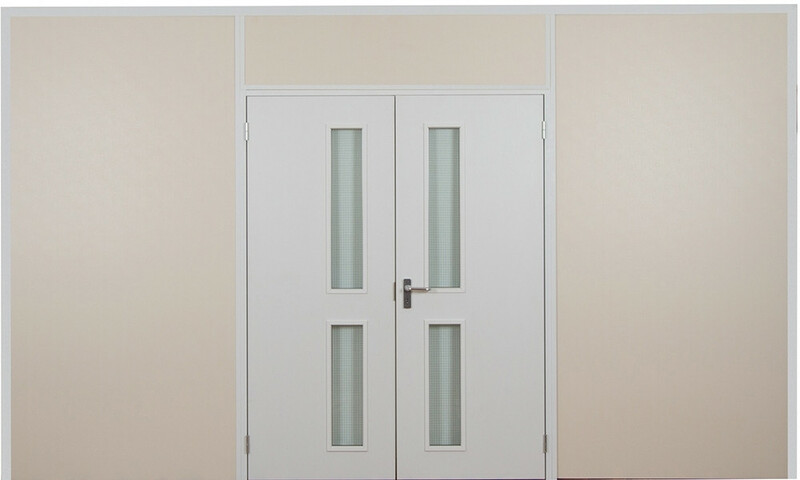 Our Parition Kits are designed to provide you with everything you need to partition the interior of your mobile building. 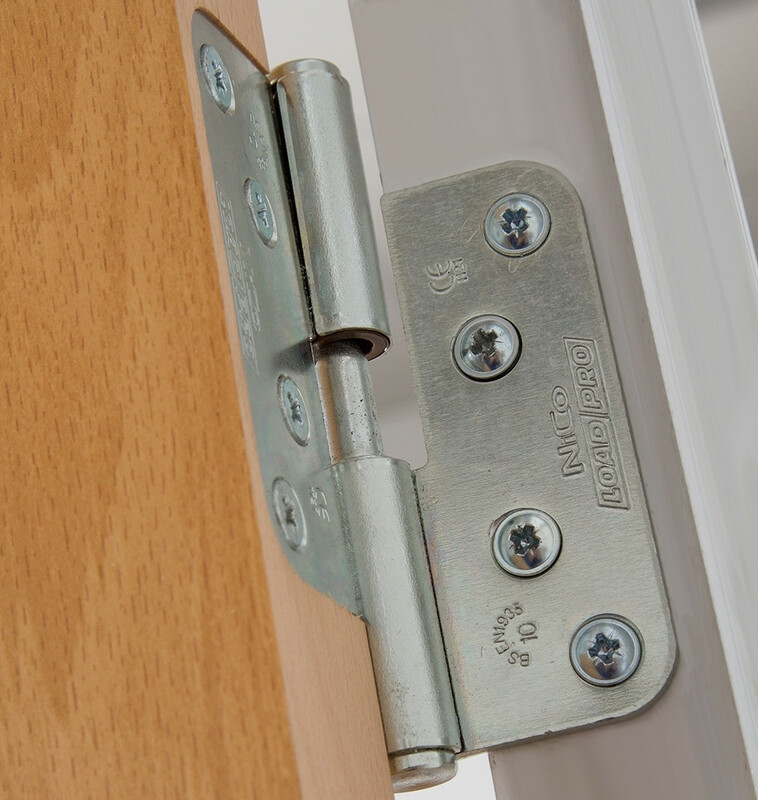 They are available in two configurations as standard, are easily adjustable for different configurations and are fully demountable for re-use. Fully errected they measure 3000x2500x49. 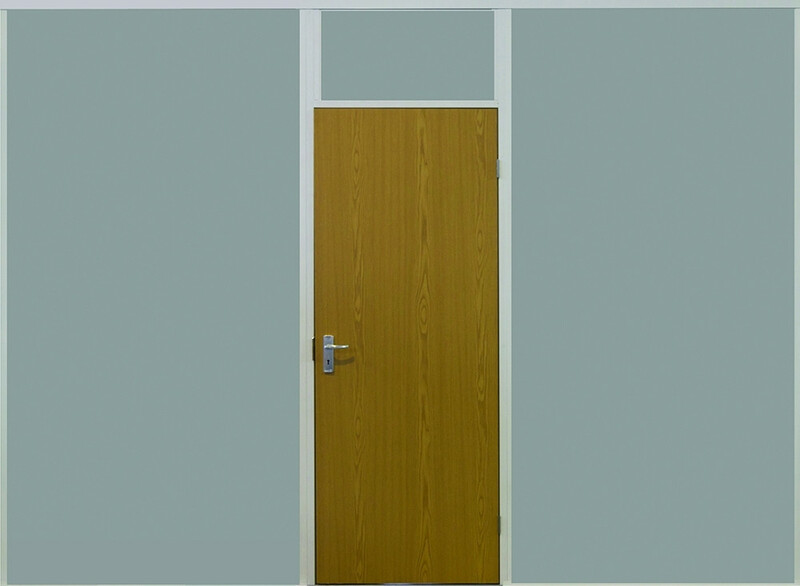 They can be bought either through our Online Shop or bespoke services are available subject to MOQ's - If you would like to talk to us about your partitioning requirements, please Contact Us. 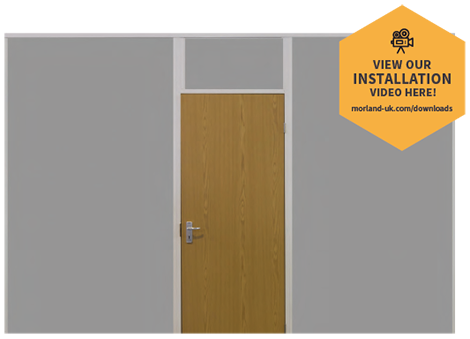 When combined with Morland Egger Doors and our Vinyl Faced 3mm Plywood these kits produce the full fit out solution for your Modular and Portable buildings, all available in one place, direct from the manufacturer. 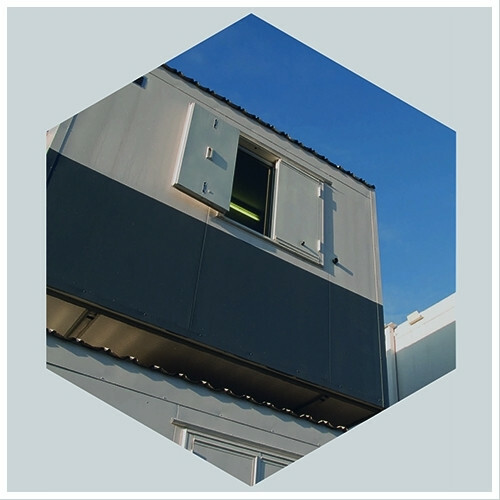 Designed specifically for the modular and portable buildings market. 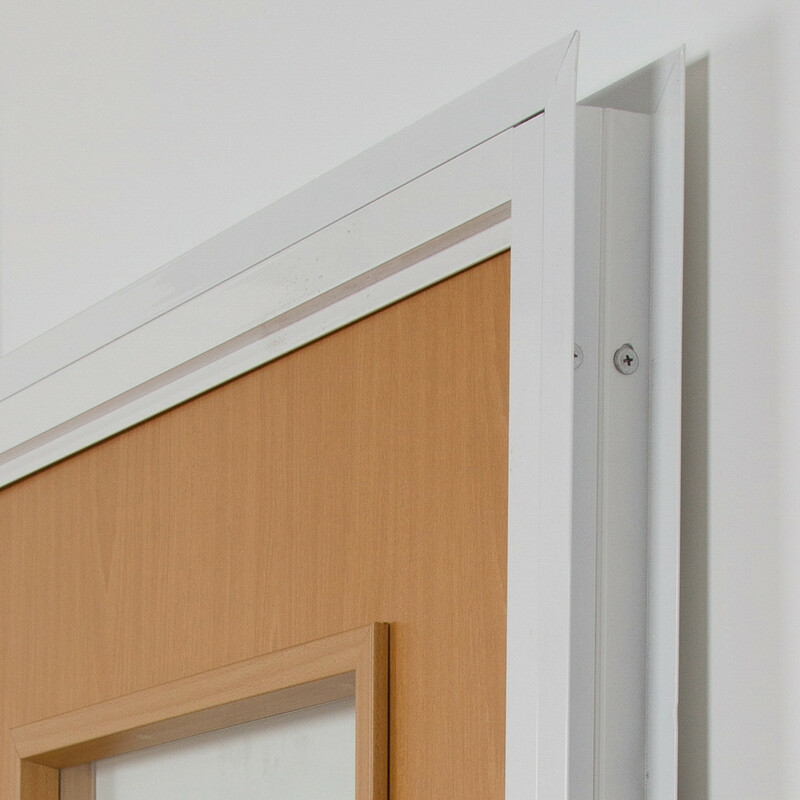 Can be combined with our Vinyl Faced 3mm Plywood boards to produce a coordinated interior finish.